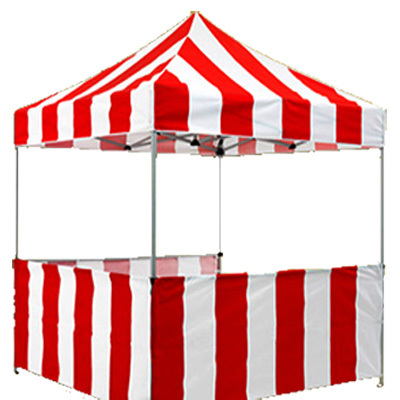 10 x 10 White Party Tents also available for rental. Plus truck delivery, setup and pickup based on the order and location of delivery. Also offer Game Attendants & Prizes.